…Like Dr. Britton, Nova Browning Rutherford has lived in both countries. 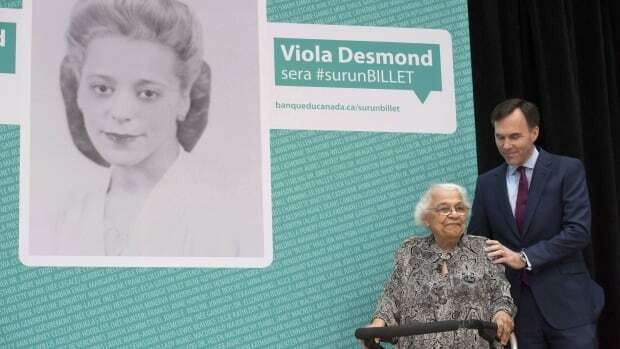 She was born in Chatham, Ont., to a black father and white mother, and raised in Edmonton and London, Ont., before spending five years in Los Angeles. The term ‘bicultural’ has been gaining acknowledgment in sociological and psycho-social research and literature. It refers to identity construction which internalizes of more than one cultural identity by an individual. This thesis uses qualitative methods and a grounded theory research design to explore how bicultural (biracial and bisexual) people navigate identity and community in Nova Scotia. While similar research has been conducted on racial and sexual identities elsewhere, this study looks to fill some of the gaps in bicultural research by specifically dealing with it in an Atlantic Canadian context. 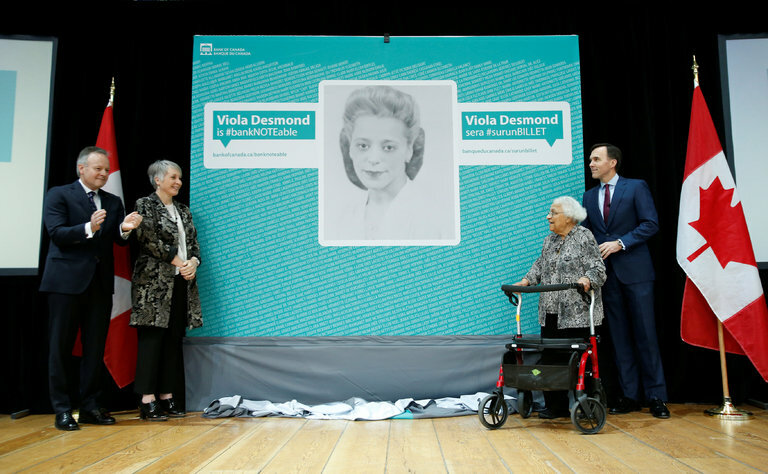 Living in a social environment steeped in historical discrimination and political struggle exerts significant influence on the identities and communities of bicultural people in Nova Scotia. The thesis research findings suggest that while social environment often creates divisions and dichotomy when interpreting bicultural identities, bicultural people manage to maintain an integrated sense of self within this environment.